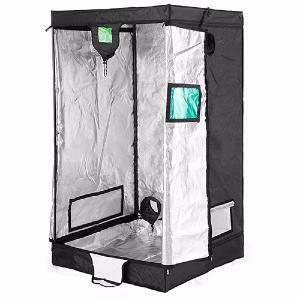 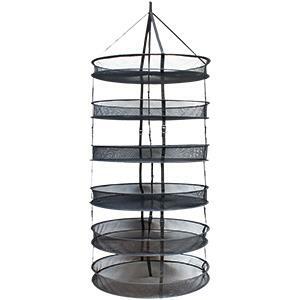 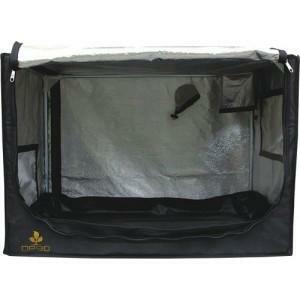 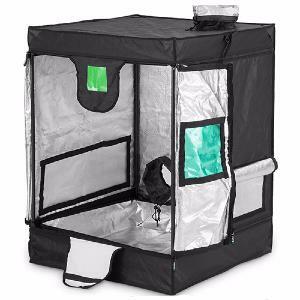 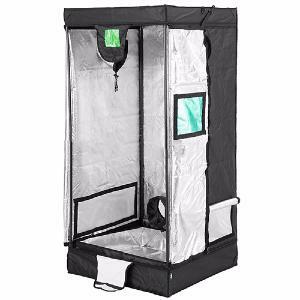 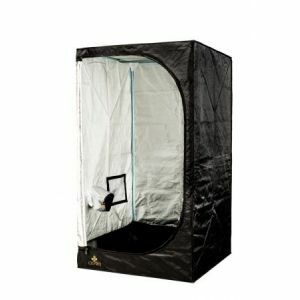 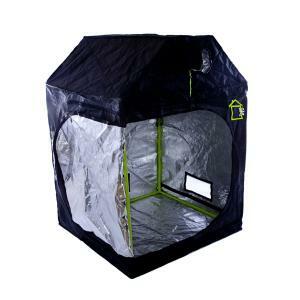 At Hydrodaze we only stock what we regard to be the best quality grow tents. 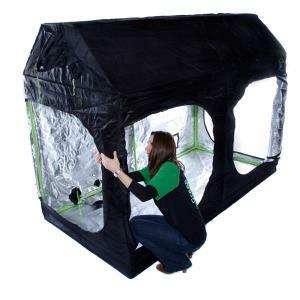 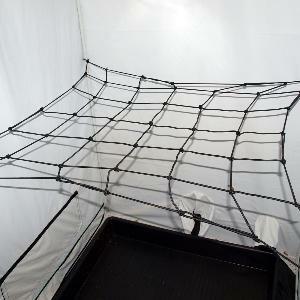 Our Grow Tents can help you create the perfect indoor Growing space for your plants. 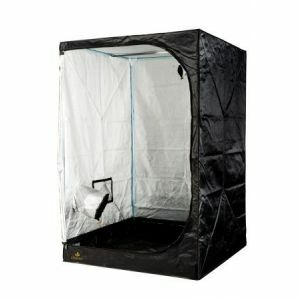 This will help control the environment leading to higher growth rates. 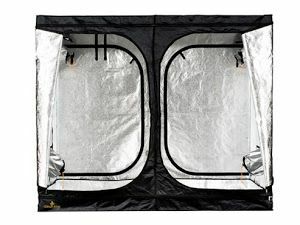 We also sell Reflective sheeting for those awkward spaces to maximize light distribution. 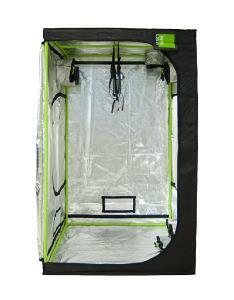 The New orca sheeting is unrivaled for its reflective properties and is highly recommended by Hydrodaze.